The top 5 benefits of a composite door that you might not know about! We’re sure you’ll agree that first impressions truly count, and your front door is no exception to the rule. As the first thing visitors and potential buyers will see, you want a feature that combines beautiful aesthetics with fool proof security elements. A recent spike in burglaries in Lowestoft earlier this year, where 100 households were raided in just one month alone, has prompted the Dream Installations Team to list the top 5 advantages of upgrading to a composite door. 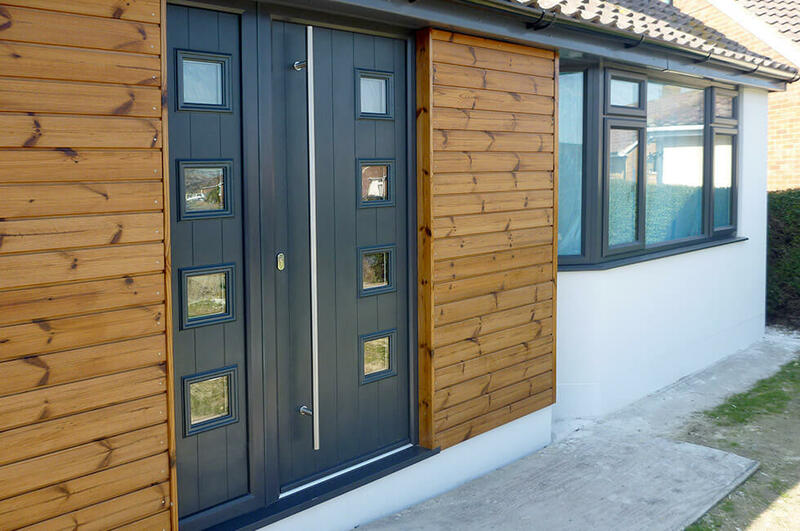 Our composite door range can either utilise a 48mm solid timber or insulating Polyurethane core. Unlike uPVC doors, both versions multi-layered yet dense structure is reliable and built to last. Coated in an outer skin of GRP (glass reinforced plastic), our acute combination of timber and uPVC cracks down on potential intruders from the outset. Dream Installations achieve PAS024 certification to reinforce this sentiment, keeping you safe and secure. Furthermore, we can offer an optional industry-leading Ultron cylinder lock upgrade, for an extra level of security that’s second to none. It really pays to fit the best! 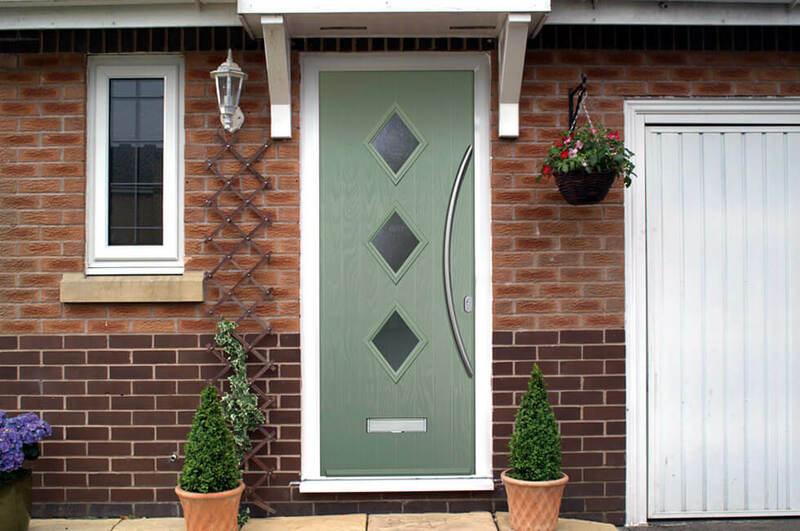 Composite doors are like no other, so you should expect to spend slightly more in comparison to the average uPVC door. Our composite doors will never rot, warp, fade or scratch and need very little maintenance. Working in tandem with the BS6375 approval for weather performance and our 10-year guarantee, this provides ultimate peace of mind that your new composite door will look its best for years to come. Low U-values and ‘A’ rated energy efficiency fitted as standard; the lower the U-value is, the better the material is as a heat insulator. The optional upgrade of a foam-filled insulated core, coupled with airtight fitting, offers the best thermal retention qualities around. Why not treat your home to the very best energy efficiency, for year-round comfort? Stay ahead of the latest home décor trends with a Dream Installations composite door design. Whether you’re looking for vintage or contemporary style, our charming, custom-built composites will be a door to remember for future generations! Our ample colour and glazing palettes suit all properties and personal preferences. Whether you want to stand out from the crowd with our eclectic mix of tones and shades available – or opt for a more traditional feel, we’re here for you every step of the way! We can even cater to our your inside interior aesthetics, by offering different colours on either side of the panel. If you’d like your doors to really make an entrance, the Dream Installations team would love to hear from you! Get in touch online, give us a call on 01502 585 620 or visit us at the Dream Installations showroom.